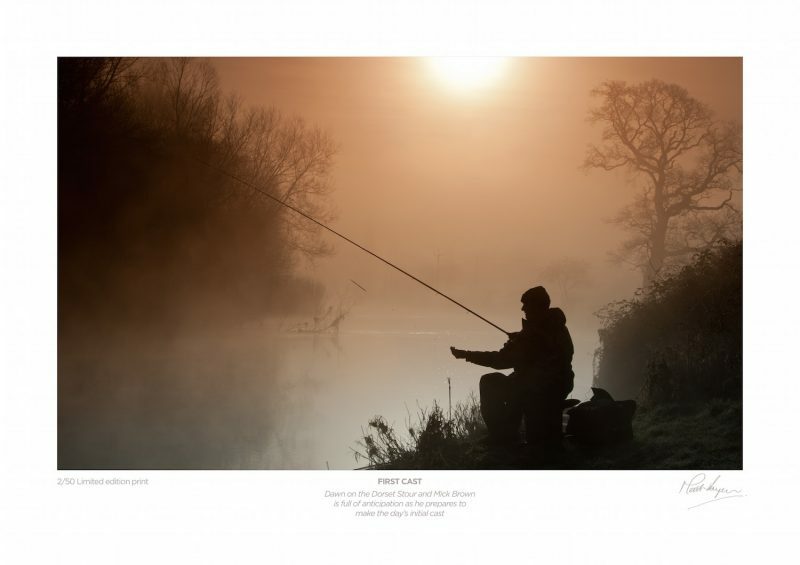 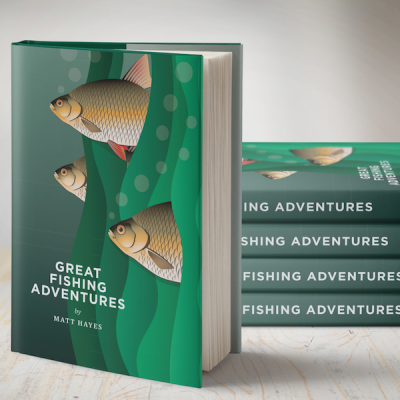 Matt Hayes and Mick Brown are famous for their fishing television shows. 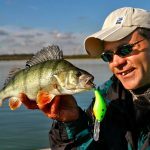 The Pike and I is their latest offering that has not been broadcast on television. 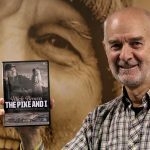 Filmed, funded and edited by Hayes, the filming and edit took two years to complete. 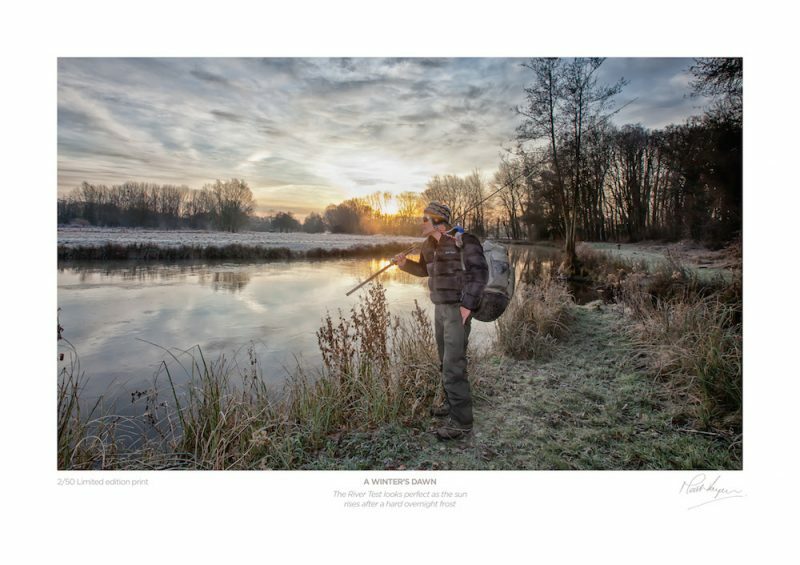 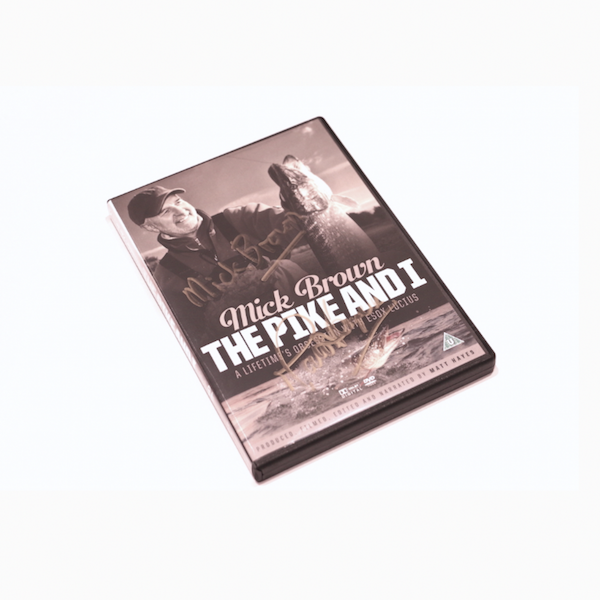 Of course it features Mick Brown fishing but The Pike and I is so much more than that. 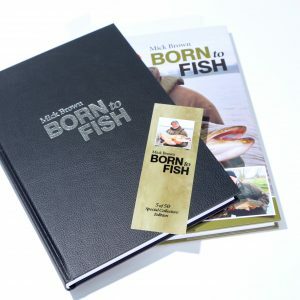 Featuring archive from Mick’s roots in Birmingham, England, the script centres around Mick’s life and how he developed an obsession with a predatory fish. 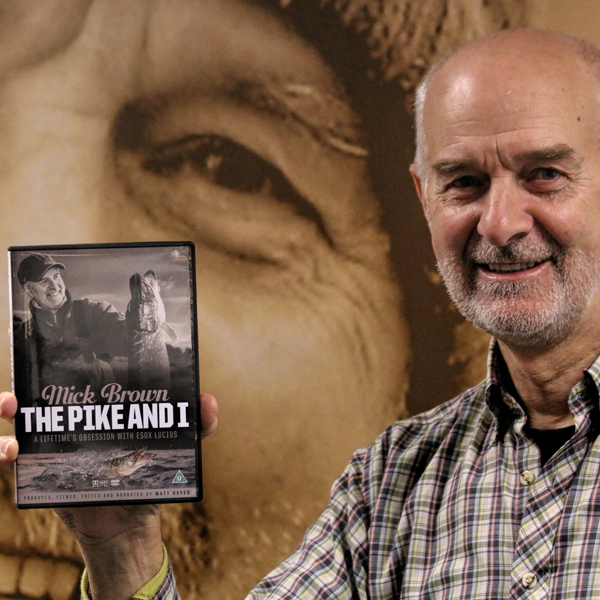 With narration by Matt Hayes, The Pike and I is a fascinating biography. 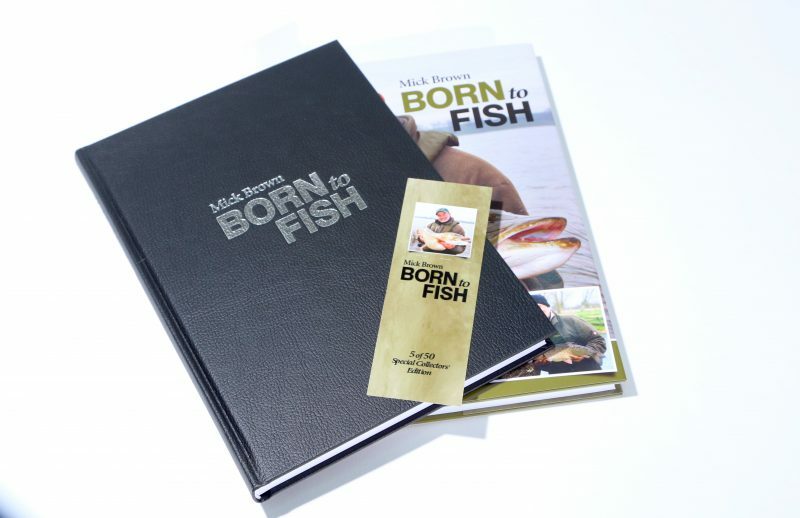 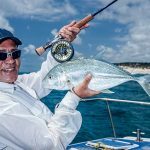 Two years in the making, we follow Mick on a series of fishing trips as well as visiting some of the places from his past. 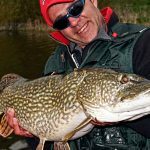 From the river Wye to the industrial heart of Birmingham, The Pike and I is a documentary that stretches the boundaries of traditional fishing films. 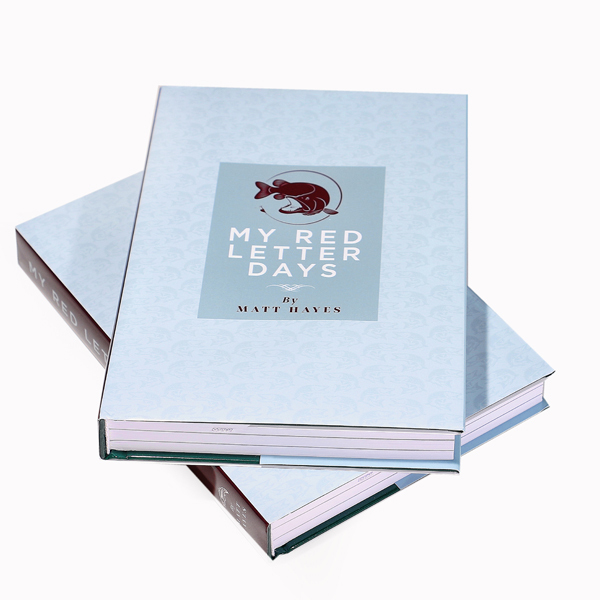 The soundtrack is diverse and inspiring to fit the changes of mood and emotion that Hayes has captured. 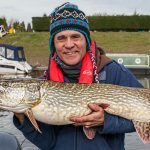 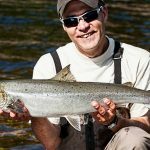 In short, within its genre, it is truly unique: an angling film with a script and one that will entertain anglers and non-anglers alike.